We need your help. Click the video below to hear how. Help us help those in need this holiday season. 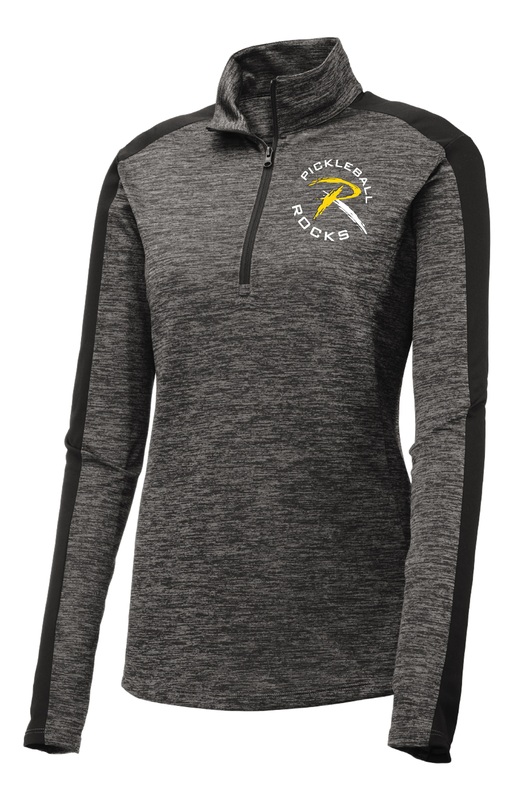 Starting Wednesday November 21st at 12:01am, we’ll unveil our new apparel, including new colorful 1/4 zips, warm and waterproof Pickleball Rocks jackets and of course some new Pickleball Rocks shirts that will make for some very happy players this Christmas. 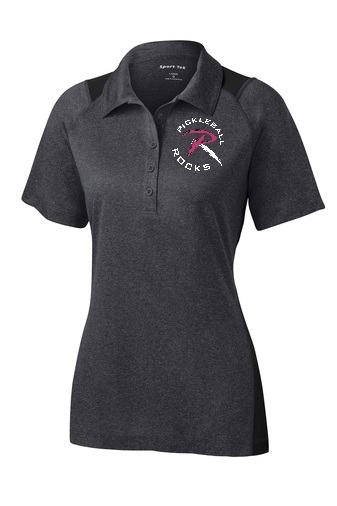 Just shop at www.PickleballShopping.com and for 24 hours, we’ll give 25% of your purchase to the American Red Cross to help those impacted from all the natural disasters this year. 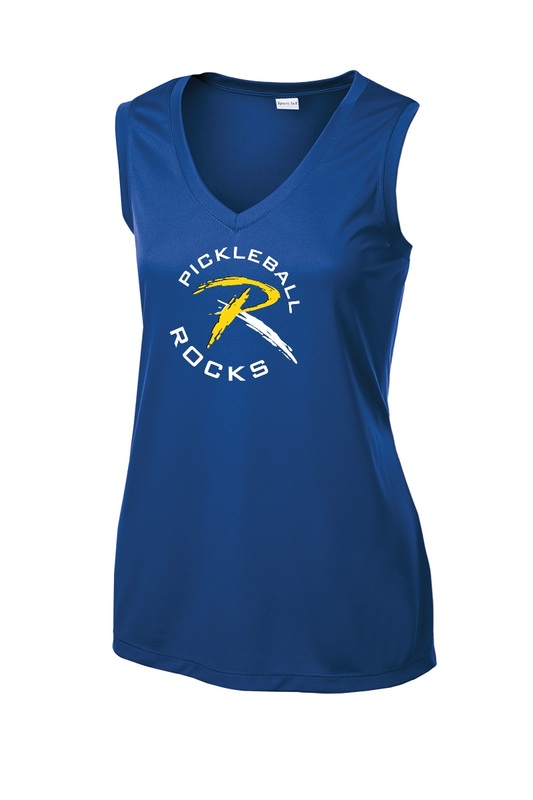 The Pickleball Rocks National Day of Giving will continue on the 21st until 11:59pm EST. 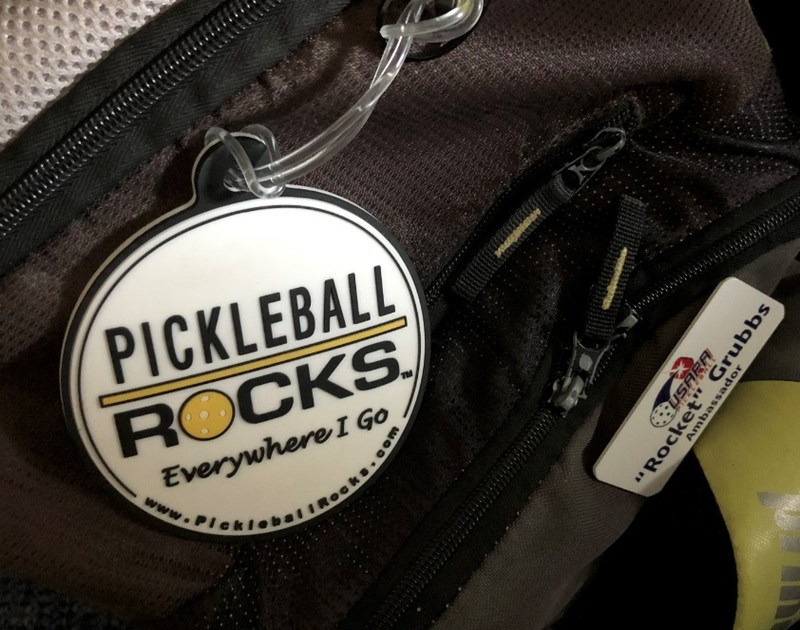 And besides our heartfelt thanks for supporting this great cause, we’ll put the new Pickleball Rocks EVERYWHERE I GO bag tag in your box before it is delivered to your doorstep. Thank you for helping us help those in need. May your holidays be happy, healthy and filled with pickleball.